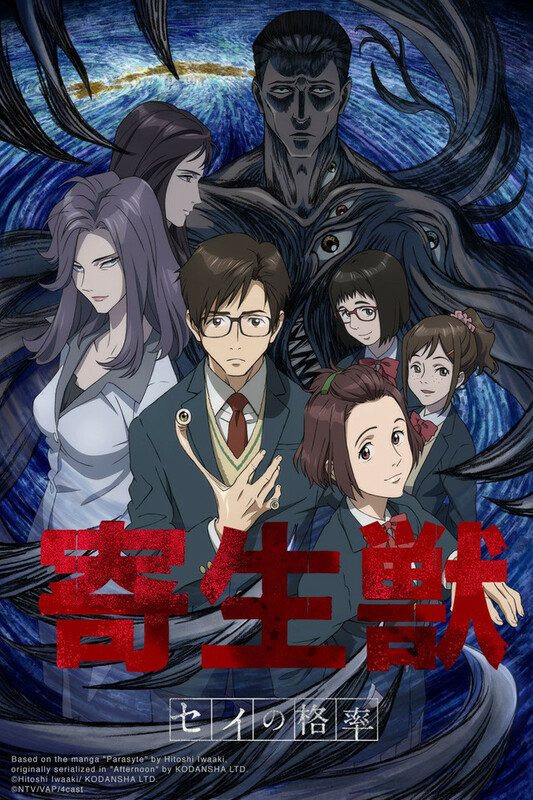 Today’s new streaming anime announcements at Crunchyroll begin as Parasyte -the maxim-, based on the unusual alien invasion manga by Hitoshi Iwaaki, joins the fall lineup. Parasyte -the maxim- is set to broadcast starting on October 8th, at 10:29 AM Pacific Time, and free members able to watch one week later. 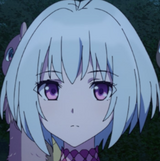 More information can be found on www.crunchyroll.com/parasyte-the-maxim. 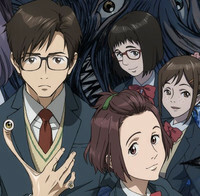 Based on the manga Kiseiju by Hitoshi Iwaaki, Parasyte -the maxim- will be broadcasted on Nippon TV in Japan from Oct 8th. 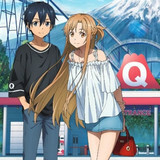 The series will be directed by Kenichi Shimizu (Golgo13, Naruto), Naoya Fukushi (Brynhildr in the Darkness) will be over seeing the CG animation. 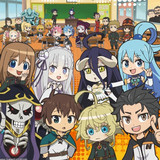 Voice actor Nobunaga Shimazaki (Glasslip, Free- Iwatobi Swim Club) will play Shinichi Izumi and Aya Hirano (Fairy Tail, Death Note) will voice Migi. Parasyte -the maxim- will be available to Crunchyroll’s audience in the following territories: USA, Canada, South Africa, Australia, New Zealand, Latin America (Central and South America), Europe, Middle East, and North Africa. 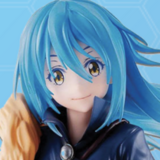 Patrick Macias is editor in chief of Crunchyroll News and editor of Otaku USA magazine. He is also the author of the Paranoia Girls webcomic.